Rally Racing News Leader in the USA | Rally World News Rally World News: Lagemann Finishes Strong In First Ever U.S. RallyCross! Lagemann Finishes Strong In First Ever U.S. RallyCross! Millville, NJ - August 29, 2010 - After an exciting and challenging weekend of racing, rally driver Ramana Lagemann finished a creditable 4th place overall at the inaugural RallyCar U.S. Rallycross round held at New Jersey Motorsports Park. Driving a 2008 Ford Fiesta run by the Swedish Olsbergs MSE team, Lagemann quickly adapted to the challenge of piloting the firebreathing 500 horsepower Rallycross machine. Despite no prior testing, and using just one set of used tires for the entire weekend, Lagemann managed to run with the top contenders throughout the event. Lagemann’s entry in the Rallycross was unexpected as the car became available only a few short days prior to the start. Hasty preparations commenced, and a few logistical issues aside, the biggest challenge facing the Dent Sport Garage supported team was the fact they were unable to source any new tires for the event. 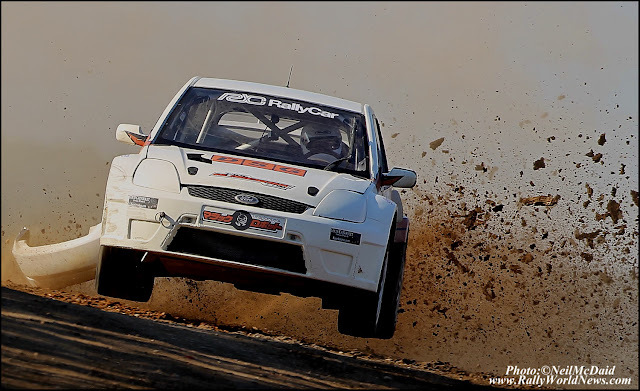 Rallycross courses are typically comprised of tarmac and gravel sections, and the races are sprints of less than 5 laps, so having tires that get up to temperature quickly and work well in varying conditions is paramount. During practice sessions, Lagemann evaluated a tarmac rally tire as well as a road racing slick that had been custom grooved by the crew. Unfortunately, both options proved unsatisfactory, and Ramana’s only remaining option was to utilize a set of used rallycross tires liberated from the back of the team trailer. Considering their limited running, the team finished an impressive 3rd overall after the first heat race on Saturday, and had high hopes of improving their position. Luck would not be on their side on Sunday however, as the car suffered a series of minor problems that cut short testing and resulted in a DNF in the second heat. The team battled back however, and took a commanding win in the third heat, which placed the #74 Ford Fiesta third on the grid for the A Final. The #74 team hopes to be back at the next round of the RallyCar US Rallycross series, but that will only be possible if additional sponsorship can be secured. 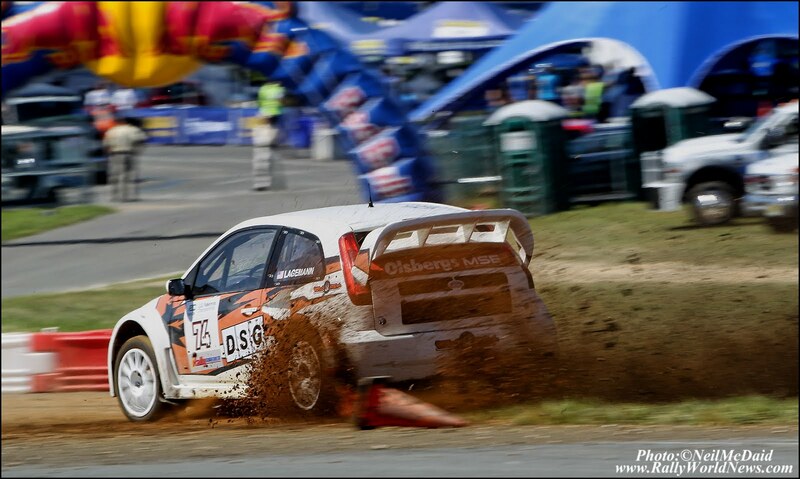 Fortunately, Rallycross proved to be incredibly exciting with a spectator friendly format. 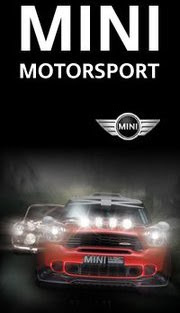 With undeniable growth potential, plans are already in motion to improve all aspects of the series in upcoming events. Round 1 is set to air on ESPN2, check local listings for air times.